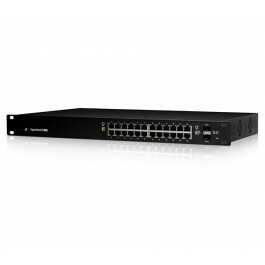 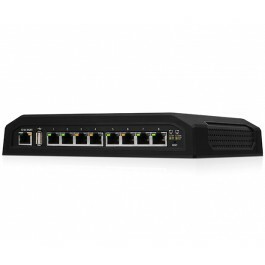 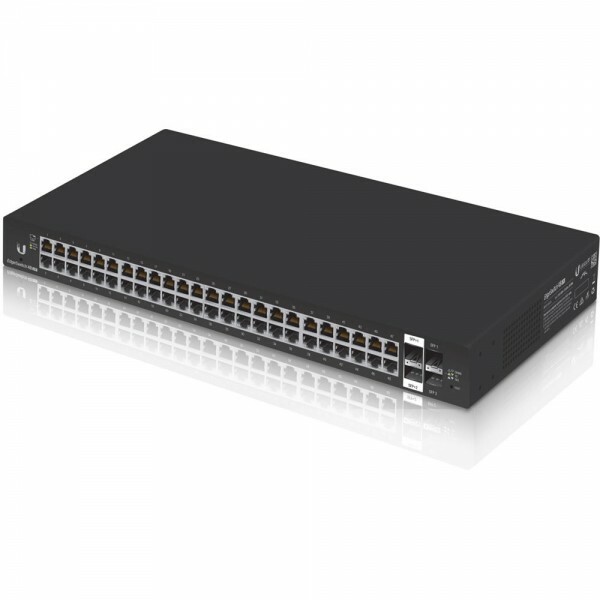 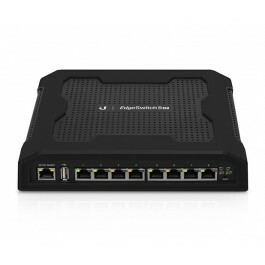 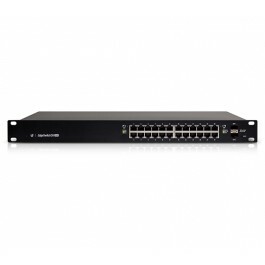 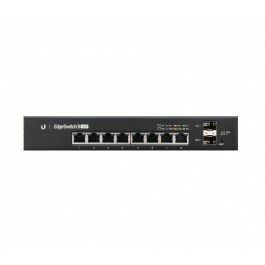 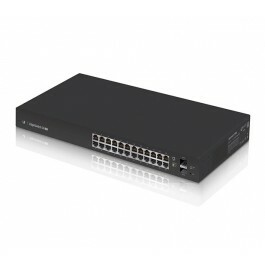 The EdgeSwitch® Lite simultaneously processes traffic on all ports at line rate without any packet loss. Total non-blocking throughput: up to 26 Gbps for the fanless, 24-port models and up to 70 Gbps for the 48-port models. 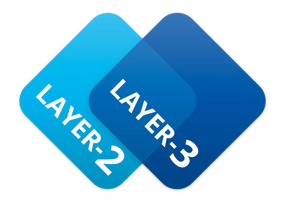 The EdgeSwitch® Lite supports an extensive suite of advanced Layer-2 switching features and protocols, and also provides Layer-3 routing capability.